Share this page with a friend or loved one and ask them to complete the form below and one of our friendly staff will be in touch to confirm a convenient date and time. Alternatively, provide the name and contact details of your friend or loved one and we will contact them. Feel better with chiropractic, today! 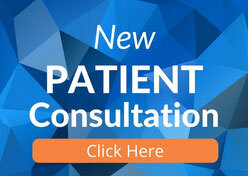 $0 'New Patient Consultation Package' will determine if you are eligible for care at Lyons Road Family Chiro with the likelihood of a good result. 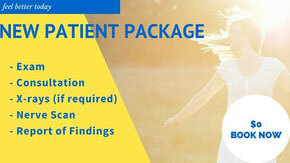 This package includes two visits to the clinic, chiropractic exam and assessment, X-ray (if required) and professional chiropractic analysis and report. There is no obligation to follow through with treatment.